All of our Reaction Officers are trained and certified to deal with basic medical emergencies. 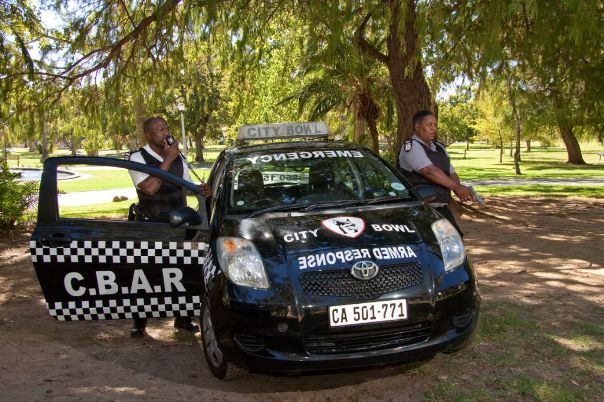 City Bowl Armed Response is the ONLY security company that has a dedicated vehicle for medical emergencies equipped with a comprehensive first-aid kit, oxygen cylinders and fire extinguishers. It boasts unparalleled response times; we would successfully attempt to stabilize possibly fatal situations in conjunction with emergency services.